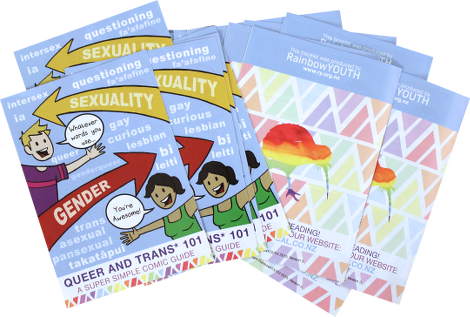 Kicked off in 2014 by RainbowYOUTH, the I’m Local project focuses on contacting high schools, medical centres, hospitals, libraries, marae and community centres in more rural or isolated area of Aotearoa and supplying them with free resources about gender and sexuality. If your organisation wants to join the I’m Local project for free resources, head here! This website is chock-a-block full of info about the a-z of being queer & gender diverse. We’re always looking for new info though, so if you want to contribute, head here for more details. 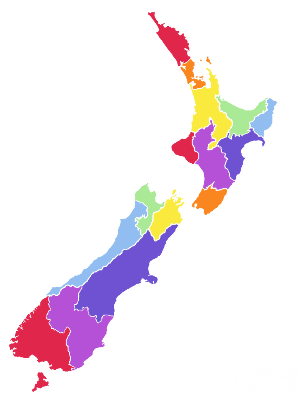 We also have an awesome region-by-region map of all the queer and gender diverse support groups for young people in Aotearoa. Pick your region and find your whānau! 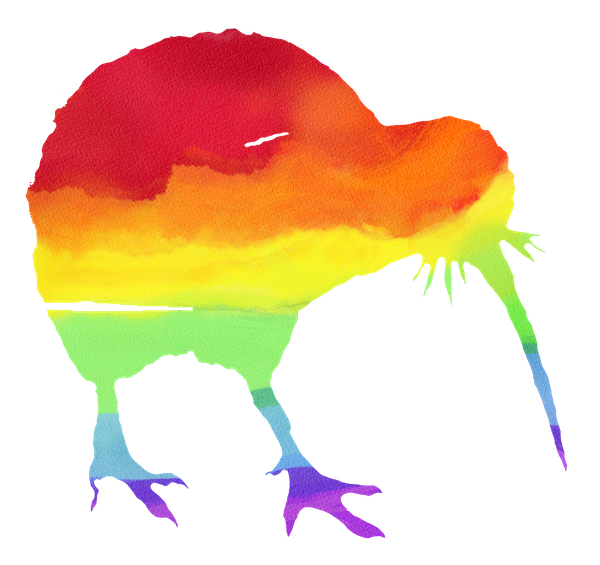 Welcome to our regional directory of queer & gender diverse support groups all over Aotearoa. The aim of the I’m Local project is to make sure that communities all over Aotearoa are set up with the resources to help the queer and gender diverse people get access to identity affirming information and education. Thanks to our awesome funders, we’re able to offer our Gender & Sexuality 101 Comic and posters for FREE to community groups and centres, high schools, medical centres, hospitals, libraries and marae.